Residents of the Donegal Golf and Country Club are very attached to their dogs. They depend on them for companionship and love. Dogs aren’t just pets at Donegal, but cherished members of the family. 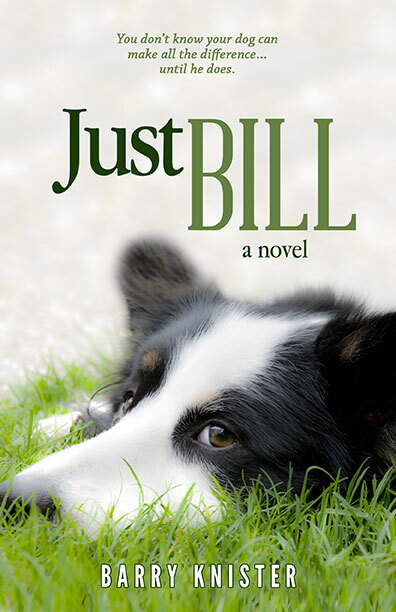 Bill’s a big, affectionate Labrador retriever mutt who is rescued by his owner after escaping a puppy mill. He’s a bit of an oddity at Donegal, where most dogs are small and professionally bred. Even so, Bill is friends with all the other dogs and owners.